It’s the greatest pleasure to share with you as a Partner how the promises of God have blessed my life during 2010, even though the world around us is in turmoil. As a Kingdom citizen I have been thrilled with the teachings of KCM—learning how to tithe, pray and stand on the promises of God’s Word, and release my faith. During 2009 up to the beginning of 2010, my family and I were hoping to find a new property to own. Through the teachings of your ministry I walked the area I wished to live in over and over again, releasing my faith and praying for God to provide us a new home. 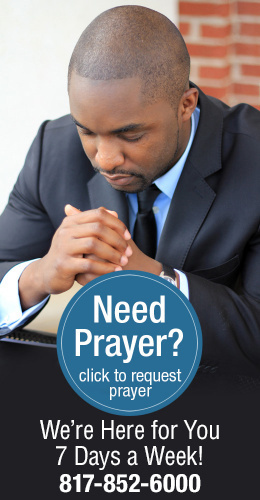 In January 2010, I received a call from your prayer team welcoming me as a Partner and asking if I needed prayer for anything. When I explained, he prayed and agreed for God to find us a property we could afford and cater for the five of us. Four weeks later we found that property. We now enjoy where we live and have security just as God promised in Psalm 91.